YCF puts fans in the center of the action with live playing calling. 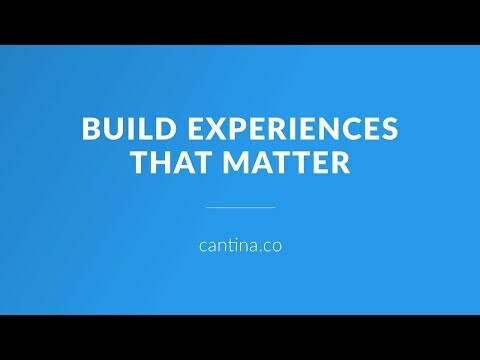 Cantina Consulting is a strategic design and development agency in Boston, MA that helps organizations harness the power of design and technology to create experiences that matter. With expertise in product and service design, experience strategy, mobile and web development, and delivery enablement, Cantina is a trusted partner for Fortune 500 companies and high-growth startups in all major industries. Cantina works with some of the largest and most innovative companies on the planet, collaborating on projects in health & life science, Fintech, sports innovation, AR/VR, machine learning, and artificial intelligence. Cantina will help you find opportunities for innovation and growth, as well as design, develop, and deliver digital products and services that improve people's lives and enhance the human experience.